Please call 843-537-2215 for current rates. From Cheraw:Take Hwy. 52 S. for approximately 4 miles, turn right at the park entrance. From Charlotte:Take Hwy 74 east to Hwy 601 east. From Hwy 601, take Hwy 9 south to Cheraw. Take Hwy. 52 S. for approximately 4 miles, turn right at the park entrance. Note: To access the campground, go past the first park entrance to the second park entrance on Hwy 52. Call 843-537-2215 for rates and tee times. Contact Cheraw State Park Golf Course at 843-537-2215 for more information and details on holding a golf outing at the course. Cabins: Eight cabins include bed and bath linens, cooking and eating utensils, heat, air conditioning, microwave, color television, automatic coffee maker, screened porch, outside grill and picnic table. Pets are not permitted in cabins or cabin areas. Camping: Each campsite is packed gravel and has individual water and electrical hookups. The pull-through sites accommodate RVs up to 40 feet, others up to 34 feet. 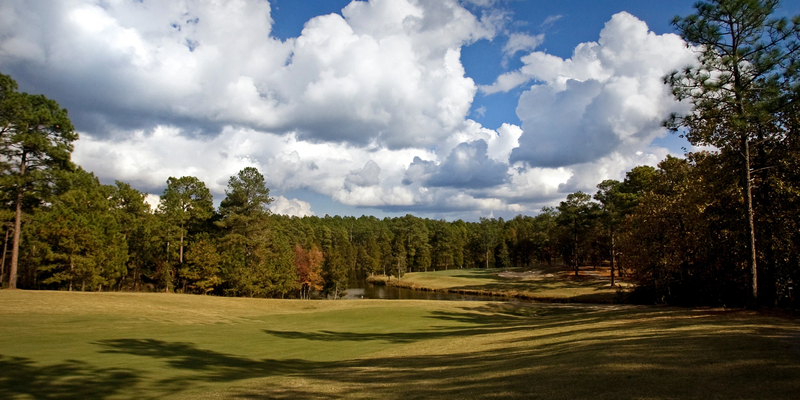 Contact Cheraw State Park Golf Course at 843-537-2215 for onsite or nearby dining options. 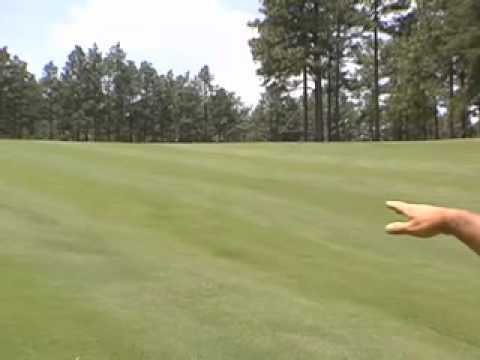 Watch the Cheraw State Park Golf Course Video. This profile was last updated on 02/20/2018 and has been viewed 12,427 times.